Catherine Constance: What's your name. 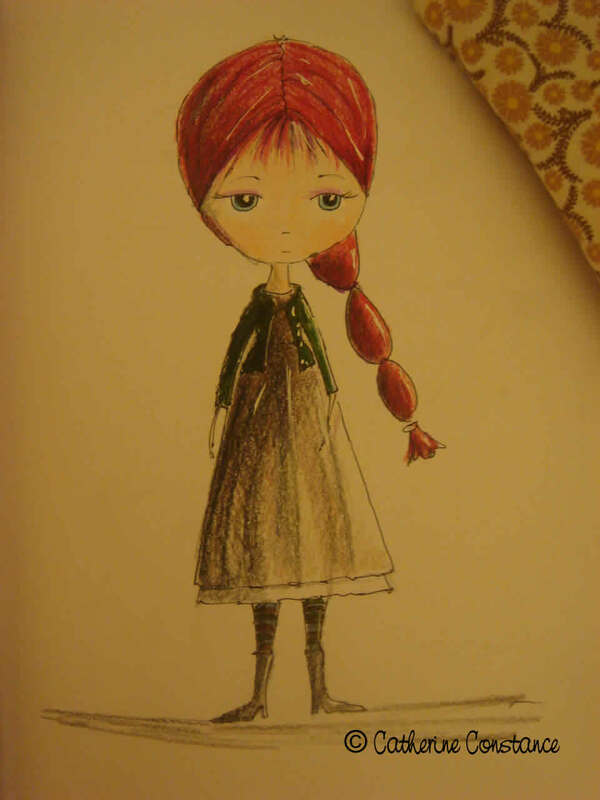 . .
What wonderfully quirky characters... There personalities jump right off the page! Oh she is adorable! I love all these new characters you are creating! I love when the creative energy takes over...it's a great feeling...looking forward to more with all of these characters! I really love their style! Thanks Heather, Pup, that's cute. What a beauty...i am loving all these charming spirits..I love little crow below too..gorgeous!! She's so sweet and I love the gorgeous red hair! I am hoping for the best with the new book you are sending this month! you're in my prayers! I forgot to say, I am wishing you all the best with the publishers! What an adorable character! Can't wait to see what you have in mind for her story wise. love all the creative energy you have going on. maybe you can sleep at night and the story and names will come to you i a dream? This gal is charming as can be. She's a cute little miss! What a little sweetheart! Love her hair! too Cute! 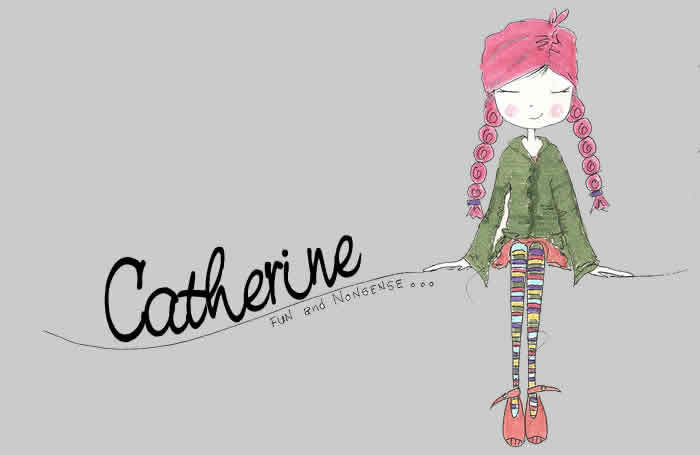 oh she is one cute character Catherine!!!! I love this piece.....Goodluck with the illustrations...and I am sure the Publisher will love them!!!! She is charming and lovely. Can't wait to see more of the book! she reminds me of one of my granddaughters, Neva Ellen! I just love your work, so fun and creative! I am in the "how to paint a girl" class with you ... I'm now following your blog too! I think your work is really inspiring! what an interesting dilemma - characters but no story - reminds me of a play by Pirandello... beautiful girls BTW! She's a sweetie! I can't wait to see your book characters. I hope the publishers love it! Catherine i just adore your littel people!